Scan a Box or a Folder’s Barcode and Damaris Predict will suggest which actions you can do. 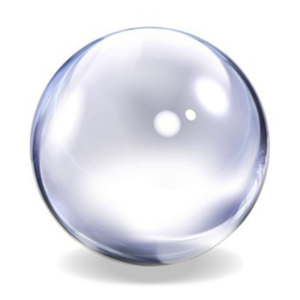 This Predictive feature facilitates user’s daily Archiving tasks. When you manage important documents volume, you can trust Records Management Workflow to help your users. Damaris Mobile Application available for Android and iOS devices is a Companion of your Damaris RM solution. 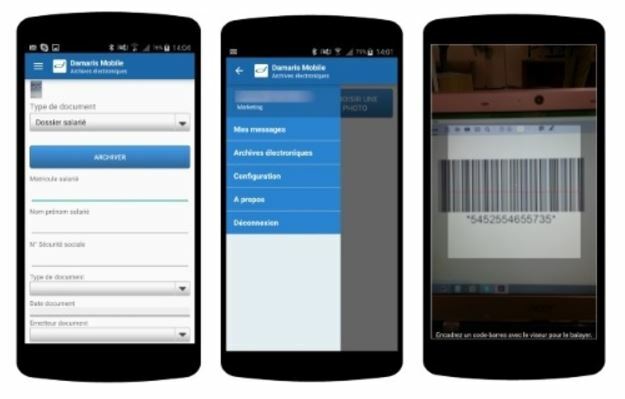 Synchronize your mobile device with Damaris RM by generating a QR Code from your portal and scan it with Damaris Mobile. Please download and install Damaris Mobile application on your favorite Store. Install the application on your Smartphone or Tablet. Create a QR Code from your Damaris RM portal by using your account details popup. Then, please use the “Generate QR Code” button. 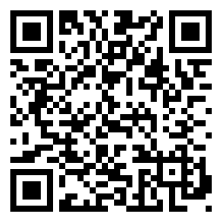 Read the QR Code with your Damaris Mobile device. You are connected. 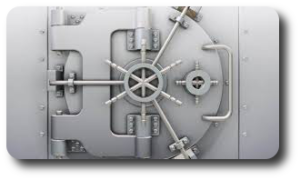 Manage physical archives, scan documents, retrieve documents from your Archives fund. View electronic documents, request physical ones. Communicate with other Damaris RM users with notifications messages. Create a new User account You received an account creation invitation. Damaris RM help you to generate invitations. 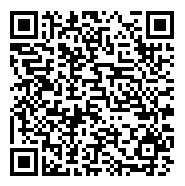 Please read the invitation QR Code and enter few information. You get a new Damaris RM account. Messages and notifications Interact with other Damaris RM users by sending and receiving notifications. Damaris Predict Read Box, File or Storage Address Barcode and Damaris Mobile will suggest available actions. Physical Archive Request When found, you can request a physical archives out of Storage. Damaris Mobile informs archivist if he has actions to do in that Site.